Paper punching is a tedious task and requires a lot of human effort. Punching multiple papers at a time requires a lot of energy as well as time when done manually. 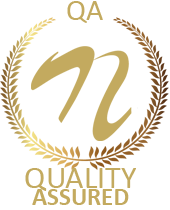 But it has to be done anyways because a lot of organizations run their tasks on paperwork that needs to be arranged in files. So here we propose an automated paper punching system that uses motorized paper punching system for fast and perfect punching with minimum manual efforts. Our system makes use of motor assembled with a shaft and attachment frame that connects to a mechanism used to drive 2 punching machines. 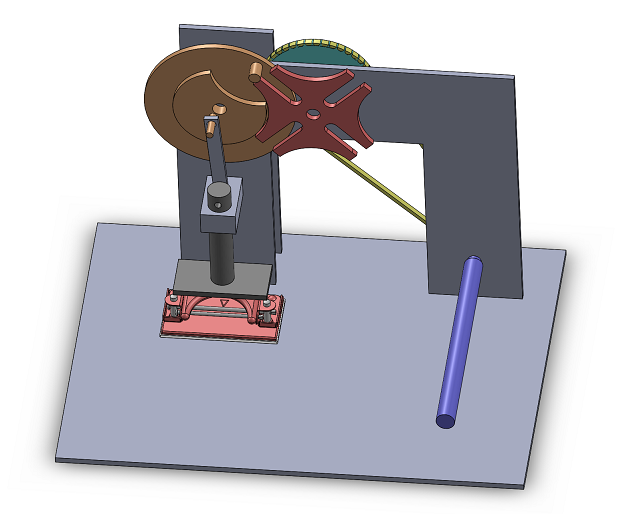 The motorized shaft is connected to a driving rod connected to upper frame with a pulley mechanism. 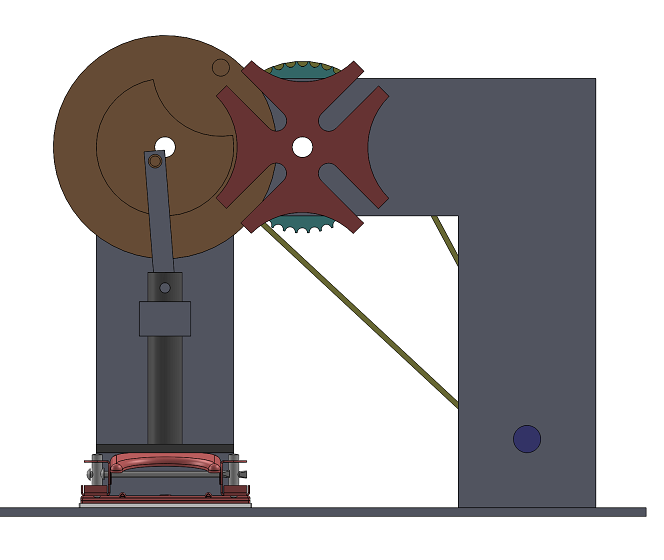 The other end of pulley mechanism consists of a small screw attachment that is connected to a rod which is connected to puncher mechanism for hole punching. Thus we save a lot of time and efforts by automating a punching machine.